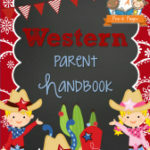 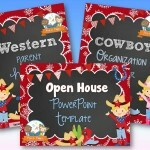 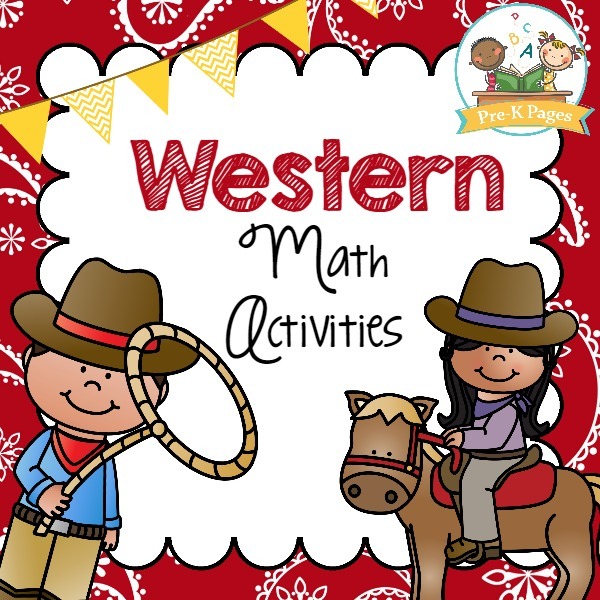 63 pages of fun, hands-on western theme math activities to help your students meet early learning standards. 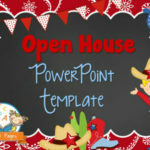 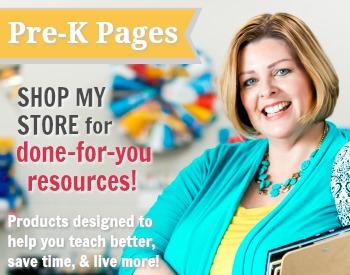 See a free preview of this product here! 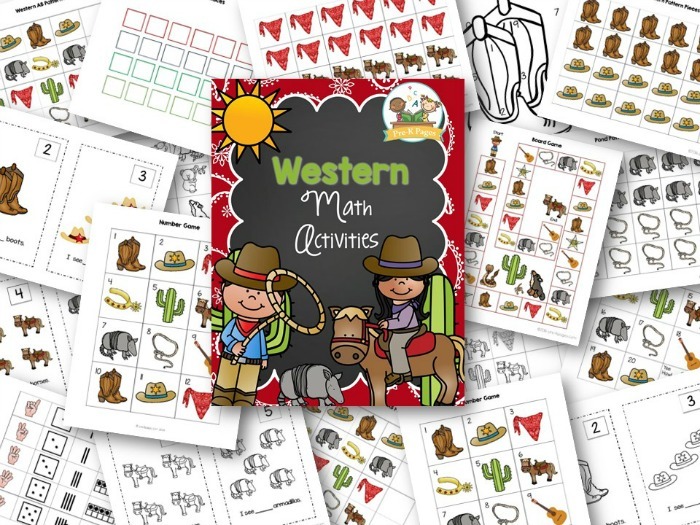 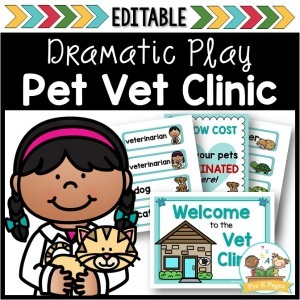 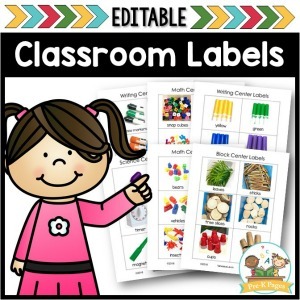 63 pages of instant hands-on math learning made fun for your Pre-K or Preschool students! 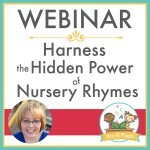 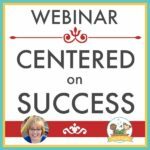 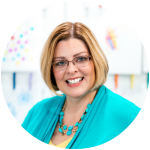 Webinar Ticket: Centered on Success! 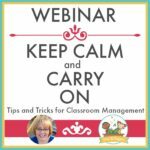 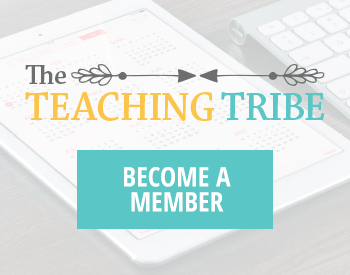 WEBINAR TICKET: Keep Calm and Carry On!